What gave rise to such an amazing treatise? It was the New Deal itself. 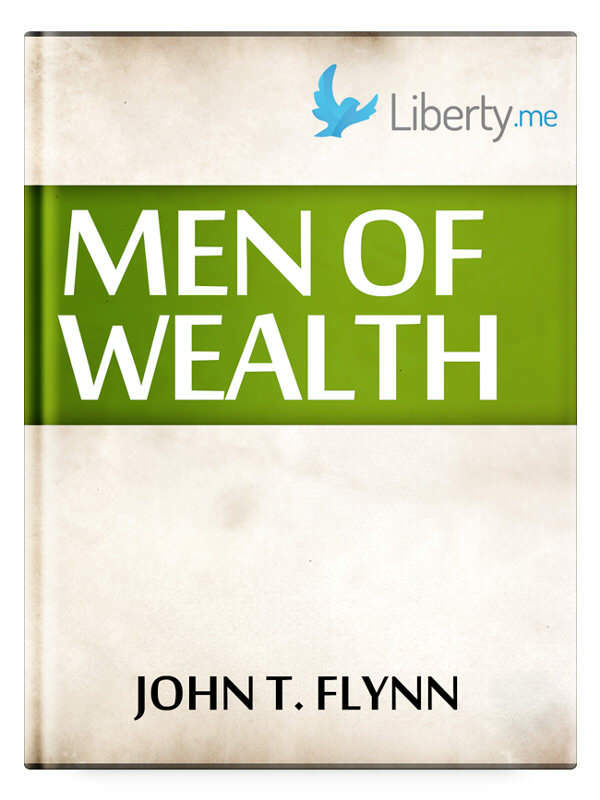 As an old-time progressive, Flynn was scandalized by the extent of the involvement of large corporate America in the regimentation of FDR. He knew what so many “liberals” refused to face: the New Deal was really a version of corporate fascism dressed up in the guise of populist economic policy.